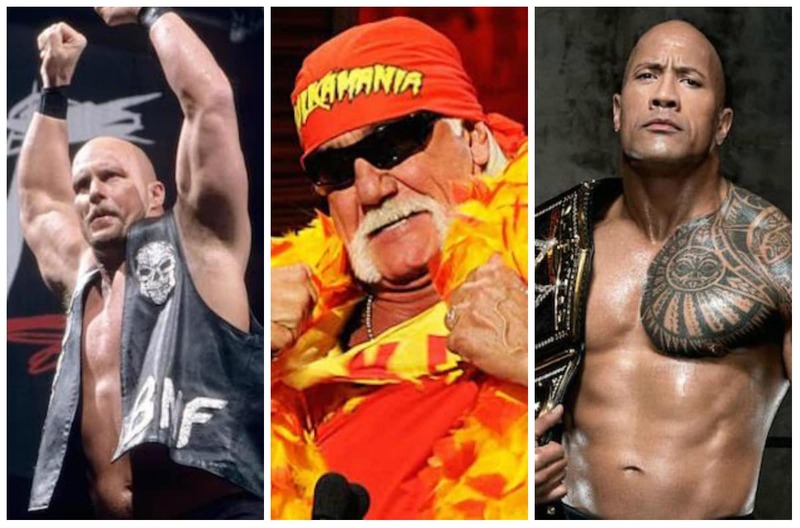 Following WWE’s announcement that Bryan was coming back after two years out of the ring, fans quickly took to Twitter to push his name to the top of the trend chart as they chanted their enthusiasm over his return. “Daniel Bryan’s got me Daniel Cryan,” one user wrote. Bryan was forced to retire in February 2016 after suffering multiple concussions and post-concussive seizures. However, WWE says they gave him the all-clear to get back in the game after he was checked out by both their medical director and underwent independent neurological and physical evaluations. Bryan is currently holding court as general manager for SmackDown, which, coincidentally, airs tonight and is sure to be more LIVE-ly than ever. these dream matches with Daniel Bryan’s return….. oh my goodness. 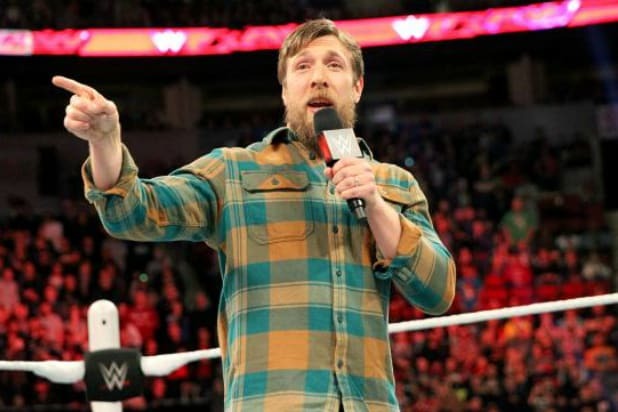 Daniel Bryan being cleared by WWE is the biggest wrestling story of the year. This man's career would make a remarkable movie. I may need to turn on the notsam studio. Facebook Live or YouTube?? ?